Webb said he wants to get these laws off the books “so that people begin to understand what is realistic and reasonable.” And then, he said, “see what kind of changes we can make." In the wake of the 2002 vote, the Grant County Sheriff told the John Day newspaper one person called 911, probably facetiously, to report that the local McDonalds was collecting donations for UNICEF, the United Nations Children's Fund. The co-sponsor of the UN-free zone ballot measure, Dave Traylor, said the citizen initiative was worthwhile because it brought attention to "skullduggery" at the United Nations. Grant County’s pushback to the U.S. Forest Service and the federal Bureau of Land Management is rooted in the desire to revitalize traditional industries such as logging, mining and cattle grazing. The county has slowly been losing population since around the year 2000. The Forest Service and BLM control more than 60 percent of Grant County's land base. Mark Webb, the serial challenger of Grant County’s anti-fed ordinances, isn't done. Webb filed the most recent challenge on his own and represented himself in court, even though he's not a lawyer. The Mt. Vernon resident's varied background includes a Ph.D. in philosophy, a one-term stint as the nonpartisan chair of the county commission, and his current job running a forestry nonprofit that promotes collaboration. The people pushing the various local initiatives and ordinances have at times expressed sympathies with the Malheur occupiers' frustrations — though not their militant methods. Occupation leader Ammon Bundy was on his way to a community meeting in Grant County when he and five others were arrested and a sixth person, LaVoy Finicum, was shot and killed at a police roadblock. The strategy is called "invoking coordination." It interprets a phrase in national environmental laws to mean federal agencies must pay more deference to local views. 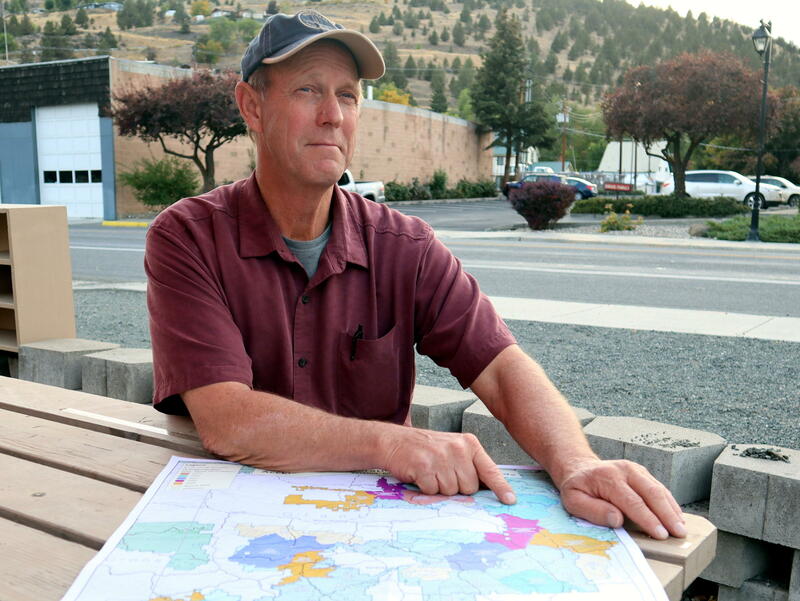 Jim Sproul, the activist behind the 2013 forest road closure ban, said this would give Grant County "equal footing" in national forest planning and decision making. "The county will have a stronger voice at the table," he predicted. "It will be an equal voice. Not one of, 'You will do this. You will do that.'" "We'll be able to pay for the work as we go and create badly needed employment — in doing so, produce resources that the nation needs rather than seeing all of it burning up," Traylor said in a telephone interview on Friday. But liberal groups say supporters of this new measure are misinterpreting federal statutes. These groups say that laws like these give counties power over federal lands that they don't really have and just set themselves up for more frustration. 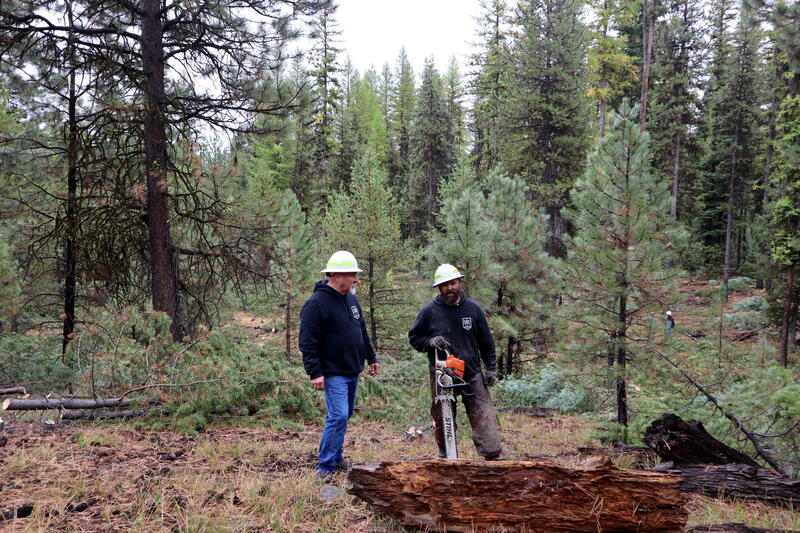 "National forests work closely with county officials as well as state agencies, partners, nonprofits, and other stakeholders," said USFS regional spokesman Stephen Baker by email from Portland. "We are deeply committed to working collaboratively with and involving all stakeholders as we plan and implement projects." Lewis and Clark Law School Professor Mark Blumm said invoking "coordination" follows in a long line of attempts among some rural counties to gain more leverage over federal land management, which he traced back to the Sagebrush Rebellion of the 1970s-1980s and the County Supremacy movement of the 1990s. "Counties have no special standing under federal law," Blumm and a co-author wrote in a law review article. "Special interest groups like ALEC, the Public Lands Council, and American Stewards of Liberty have misled county governments into asserting an authority that does not exist in federal law." Nothing is simple when it comes to federal lands management. But in order to thin fire-prone forests — and to break legal and ideological gridlock — national forests in the Pacific Northwest are supporting collaborations with formerly adversarial interests.